Discover the satisfaction that baking your own bread can bring. Once you have mastered the basics, you can experiment endlessly to create the perfect loaf.. In this half-day course suitable for beginners, learn how to make bread dough from scratch, you will learn the key techniques needed to bake beautiful bread. Once you have been shown how to mix, knead, rise and prove your dough, you will be able to make a basic white bread & granary bread. 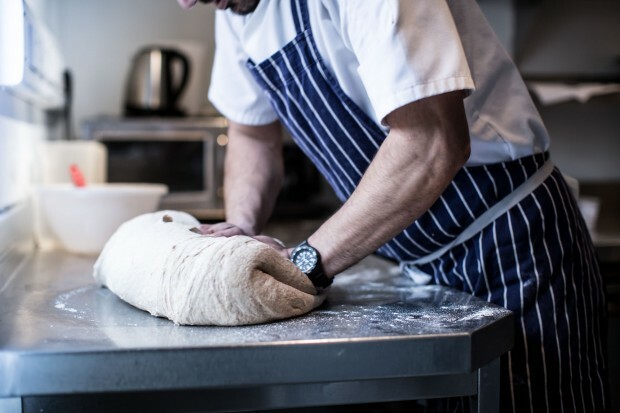 In this half-day course suitable for beginners, learn how to make bread dough from scratch, you will learn the key techniques needed to bake beautiful bread. Once you have been shown how to mix, knead, rise and prove your dough, you will be able to make a basic white bread, granary bread.